Don't duck out of training with Project Skills Solutions. 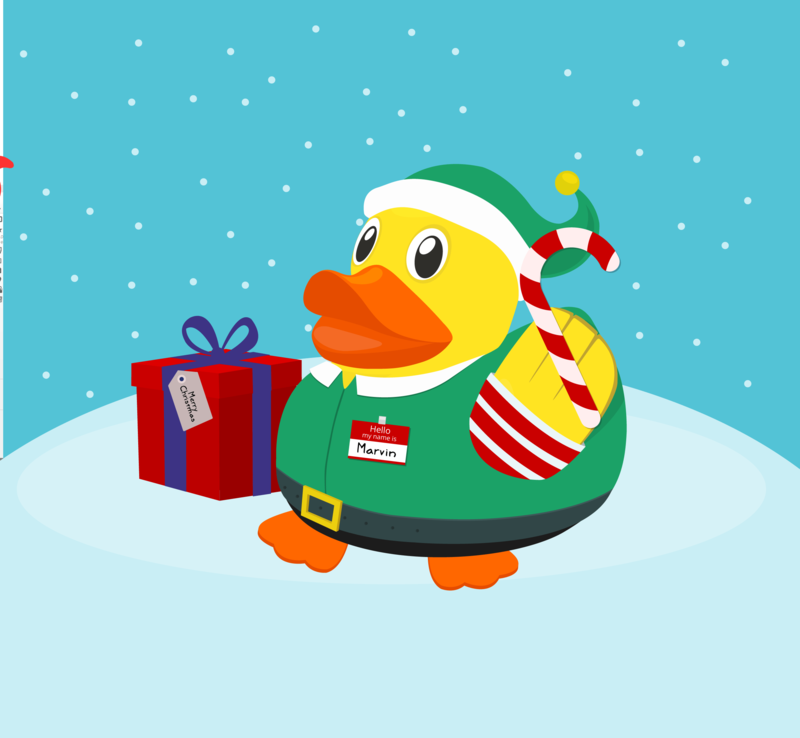 Marvin (the duck) has gotten into the Christmas spirit, ready to spread the Christmas joy. He will be sending out some December training deals next week so stay tuned for those. Offers will be running for the month and you can claim those as long as the training is booked in December. Running courses in the classroom and via e learning in both safety and management training we hopefully have a suitable option for you and your delegates. If you have any questions or enquires please do not hesitate to contact us. Remember our motto as always ‘Don’t duck out of training’.